Danny Valencia (Twins) had only three hits in 14 at bats over four games, but they all went for extra bases. He hit home runs in back-to-back games against the San Diego Padres, the second of which was the only run in a 1-0 win. Unfortunately, he injured a bicep muscle and did not play on Sunday. Kevin Youkilis (Red Sox) had five hits in 22 at bats, including a double and his 11th home run of the year. He also drove in eight runs, walked once, and was hit by a pitch for the eighth time in 2011. Ryan Braun (Brewers) was 9-28 with six runs scored, three doubles, and his 15th home run. Factor in his 16 stolen bases and he is well on his way to the elite “30/30” club. Ian Kinsler (Rangers) was 9-27 with seven runs scored, two doubles, two RBIs, and his eighth home run. Sam Fuld (Rays) was 4-10 in four games (three as a starter). Jason Marquis (Nationals) failed to notch his eighth win on June 17, due in part to a leaky bullpen. He left in the sixth inning with one out, two runners on base, and Washington ahead of the Orioles, 4-2. The reliever allowed the tying runs to cross, which were charged to Marquis’ record. John Grabow (Cubs) gave up four runs in 2.2 innings over three games. Craig Breslow (Athletics) appeared in just one game, throwing 1.2 innings against Kansas City Royals on June 14, yielding two hits and striking out two. Ike Davis (Mets) remains on the disabled list. He was scheduled for a re-evaluation of his injured ankle during the week. Israel’s Shahar Peer, the number 22 seed, was ousted in the first round of Wimbledon, losing to Ksenia Pervak of Russia, 5-7, 6-4, 6-4. 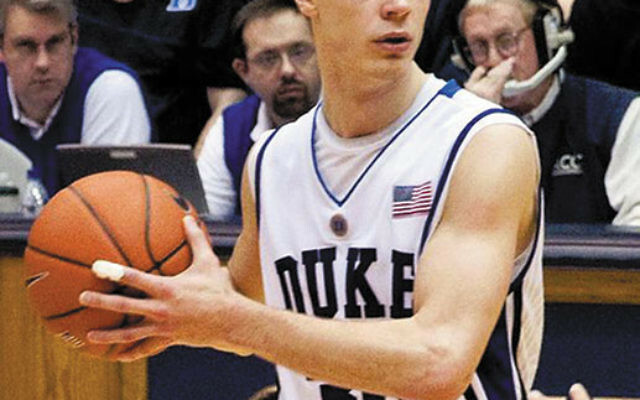 Former Duke University star Jon Scheyer signed a two-year contract with Maccabi Tel Aviv. 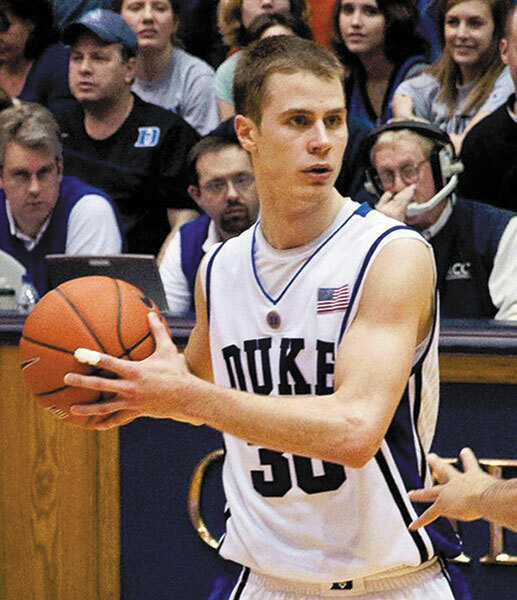 Scheyer — who led Duke to the 2010 NCAA Championship — has had a tough time since graduating. He was laid up with a bout of battled mononucleosis and went undrafted. He later sustained a serious eye injury while playing with the Miami Heat’s summer league team. Maccabi was the runner-up to the Euroleague champions this year and has held the Euroleague championship four times. For daily sports updates, visit NJJewishnews.com/KaplansKorner.